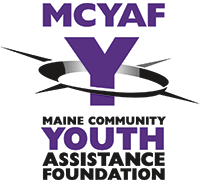 MCYAF is a local 501(c)3 nonprofit organization and community coalition which works to prevent adolescent drug and alcohol abuse and promote positive mental health among teens in Maine Township, Illinois. 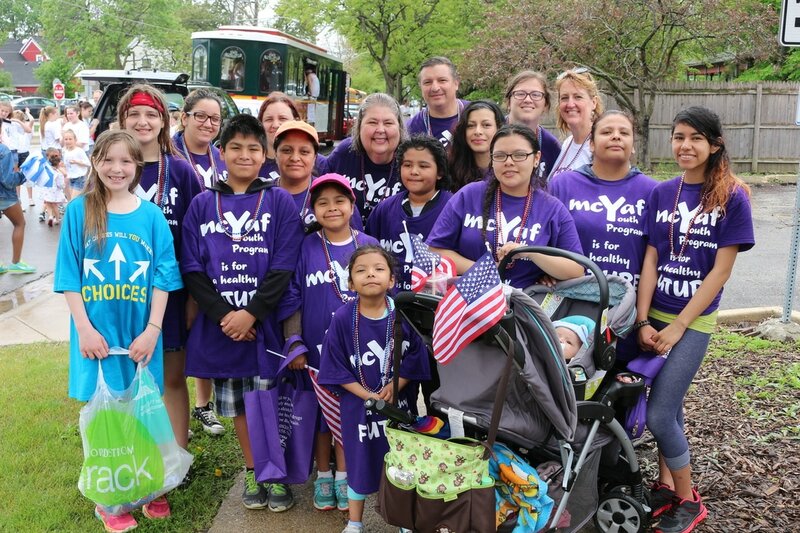 MCYAF was started in 2002 in High School District #207 in Maine Township, Illinois by then Supt. Steve Snider and Assistant Principal, Dr. Rose Garlasco and became a Drug Free Community Coalition consisting of the 12 sectors of the Maine Township community. 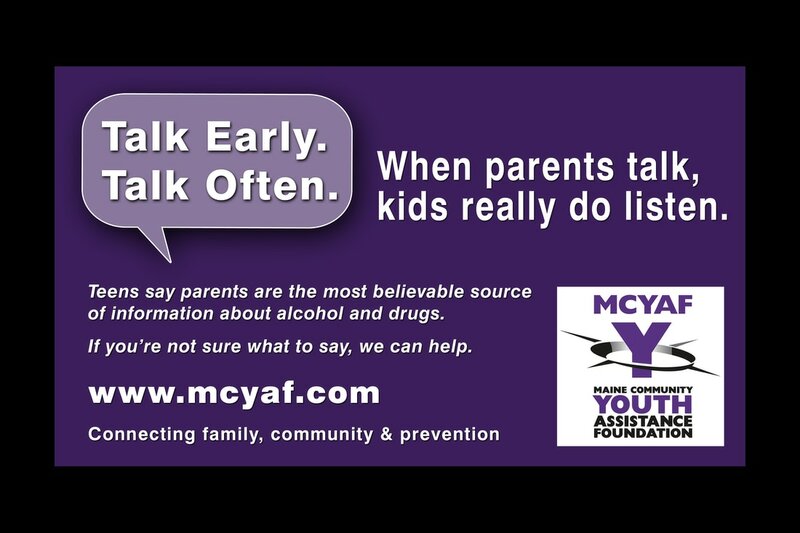 MCYF has been successfully promoting healthy choices and preventing adolescent substance abuse for over 14 years. Today, MCYAF continues to serve a population of about 135,000 residents and 18,000 students in Districts 207, 62, 63, 64 and the surrounding parochial schools in the surrounding areas.